Today, Motorola Mobility became an official part of Lenovo. It was first announced in February that Lenovo would acquire Motorola Mobility for $2.91 billion, broken down into $660 million in cash and $750 million in Lenovo stocks. Today, the deal was finalized. The remaining balance of $1.5 billion will be paid in the form of a three-year promissory note. 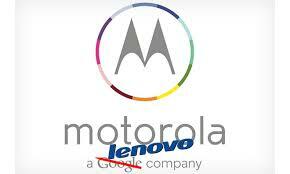 Even though Motorola is now a Lenovo company, it will operate as a subsidiary and keep the Motorola name and brand. Additionally, both the Droid and Moto franchises will continue using their name and brand. Currently, Lenovo has a strong reputation as one of the top computer manufacturers in the world. 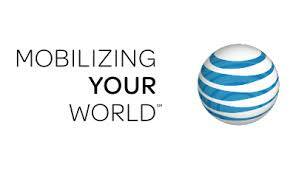 The acquisition of Motorola brings the company credibility in the smartphone market by giving them a reputable brand that is recognized in most developed markets, particularly in the U.S.A. where it has a strong working relationship with most wireless carriers. In fact, this acquisition propels Lenovo to being the third largest manufacturer of smartphones in the world. Executive vice president of Lenovo’s mobile business group, Liu Jin, will also serve as chairman of the board for Motorola Management. He recently stated that he expects to sell over 100 million mobile devices such as tablets and smartphones this year. He also said that “Motorola has built a solid momentum in the market, and their recent results show that customers are excited about their exceptional products that stand out for their simplicity and design.” Over the past couple of months, Motorola has launched a number of strong mobile devices, such as the revamped Moto X, the Moto G and Google’s Nexus 6. 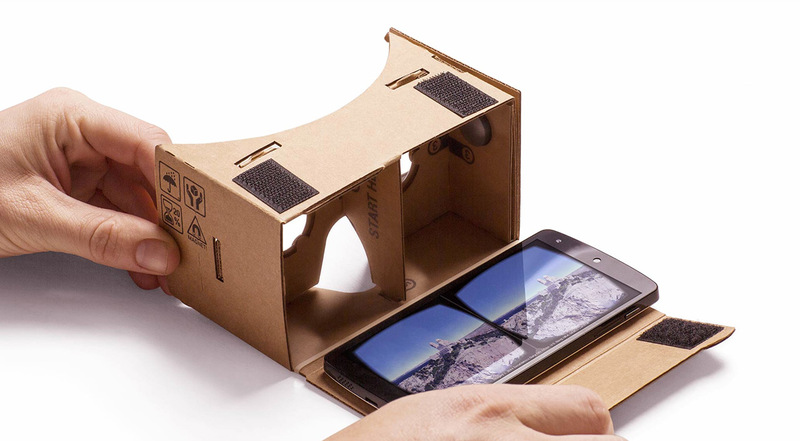 They also announced the debut of Verizon’s Droid Turbo on Tuesday. Google purchased Motorola Mobility for $12.5 billion in 2012, and their decision to sell came as a shock to many in the industry. However, Google stated at the time of the sale it was only interested in Motorola’s patent portfolio. 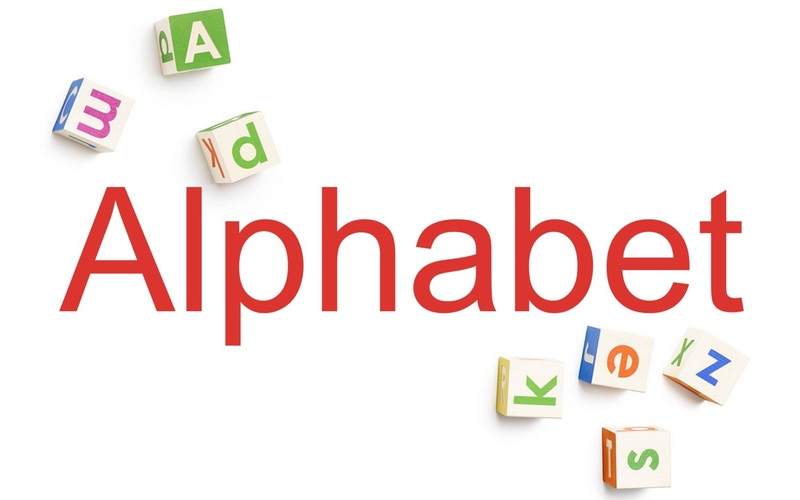 At this time, Google will retain ownership of most of the patent portfolio including any current invention disclosures and patent applications. Lenovo will receive a license to the patent portfolio and other intellectual property, as well as receiving more than 2,000 patent assets, the Motorola Mobility trademark, and brand portfolio. The acquisition has been approved by authorities in the United States, China, Europe, Mexico and Brazil, and by the Committee on Foreign Investment in the United States. Do you have an old Motorola phone, Lenovo tablet, or any other mobile device that you would like to sell? Click here to find out how.